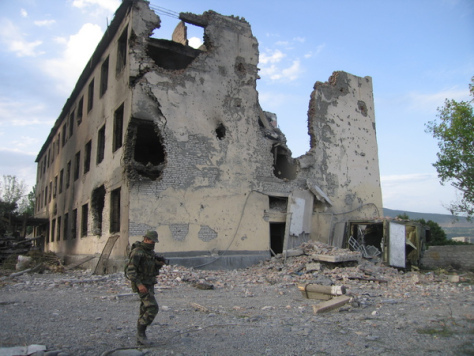 Today is the nineteenth anniversary of the start of the Russian apartment bombings, when Vladimir Putin orchestrated a series of attacks that killed hundreds of citizens across Russia in order to boost his popularity and win the presidency. Before the first apartment bombing, a shopping mall in Moscow was attacked on the 31st of August. 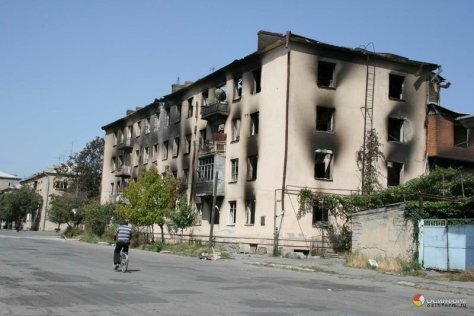 The first apartment attack occurred in Buynaksk, where sixty-four people were killed and 133 were injured. 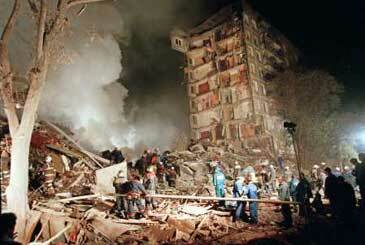 The two bombings in Moscow that followed killed over 200, and an attack in Volgodonsk killed 17. 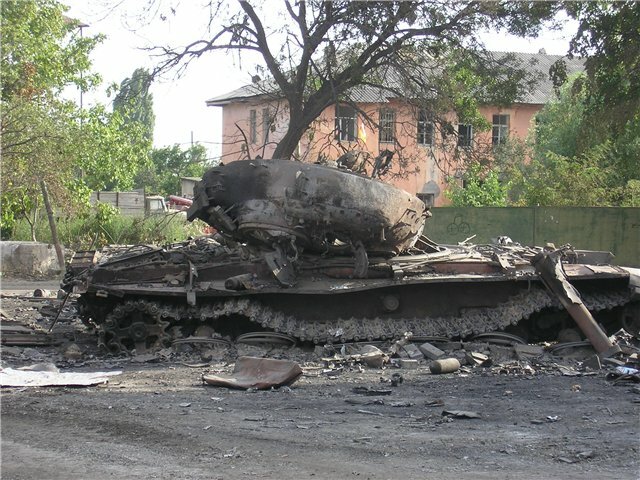 In total 293 were killed and over a thousand were injured. 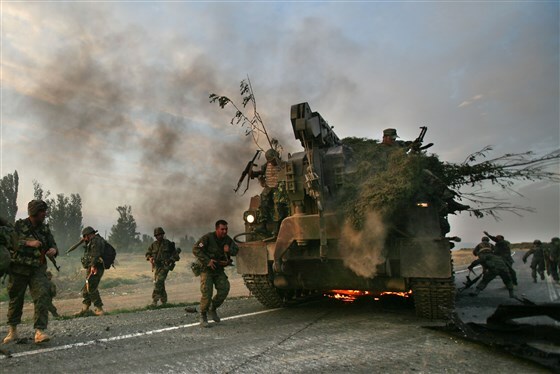 Putin blamed the attacks on a group from Dagestan, and used it as an excuse for a second war in Chechnya, boosting his approval ratings and helping him to power. 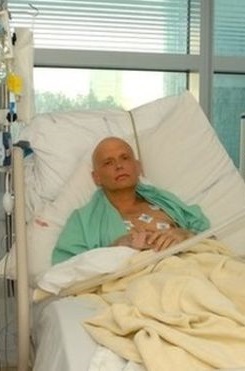 Three key people trying to reveal the truth about what happened were assassinated in the years that followed: Sergei Yushenkov, Yuri Shchekochikhin, and Alexander Litvinenko – who defected to Britain and was infamously poisoned by Russian agents in a London restaurant in 2006. Additionally, Mikhail Trepashkin spent years in a Russian prison for his role in the investigation. 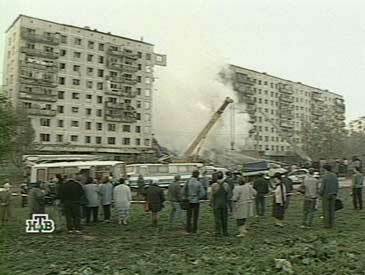 Bombing at Guryanova Street in Moscow, where 94 were killed. These tactics were also used by the Soviets, such as when they blew up their own people at a border post as an excuse to start the Winter War with Finland in 1939. The result of this was that Finland fought with the Nazis in the Second World War. In the past few years, with Kremlin manipulation of internet search results, factual reports of the apartment bombing incidents are harder to come by. Just like with news about anything else (e.g. Ukraine), these days top English-language (and Spanish and French etc.) Google results usually link to sites like RT (Russia Today), Tass, and Sputnik – all of them Kremlin-backed propaganda agencies.